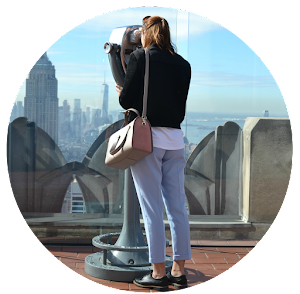 Hi everyone, long time no blog... I just lost all motivation for blogging for a little while but I think it's just because I've had a lot of work to do. I had my first hand in of my final year last Friday so it was all a bit stressful. 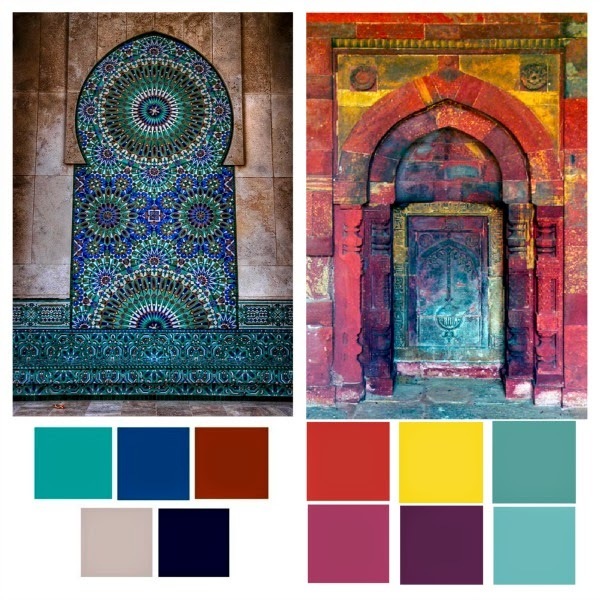 We had to had in a range plan for our collection which is basically where we set out the kind of shapes and style of garments that are going to be featured in our final collection.The concept for my collection is Moroccan culture and sacred geometry so I'm looking at repeated patterns and also the effect that is created when Moroccan lanterns are lit. 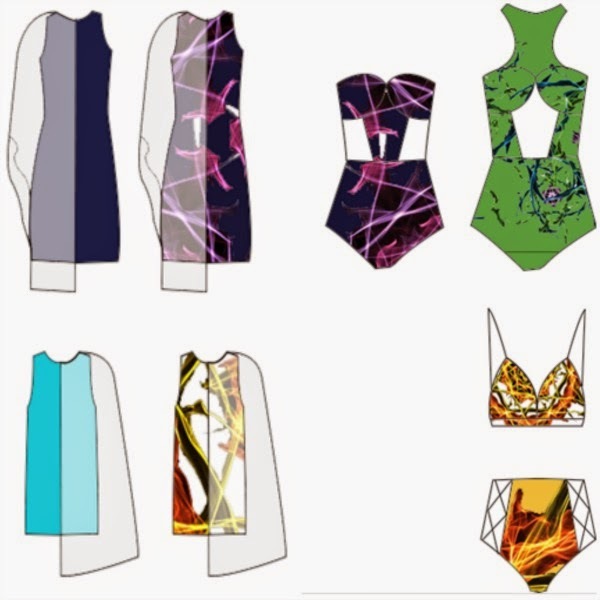 This is just a few of my designs that I have come with and as you can see I'm going to be making some pieces of swimwear which is exciting, my collection is going to be classed as Resort Wear and I can't wait to start working on it a bit more over the next few weeks. Let me know if you would like to see more of the process as I go along!